Boston Embezzlement Defense Lawyers - Cunha & Holcomb, P.C. +++++Professionals or business owners who face white collar crime charges, such as embezzlement or theft, have a lot on the line, and need experienced Boston embezzlement defense lawyers. If convicted of a crime, your professional and personal life will change forever. You need to be represented by a lawyer who has the knowledge, insight and resources to build a strong defense on your behalf. +++++Led by Jack Cunha, a lawyer with almost 40 years of experience in criminal defense, our team of attorneys has the breadth and depth in knowledge and resources to be successful in handling cases involving embezzlement, money laundering and larceny defense. Our Boston firm has a distinguished reputation for taking on some of the most complex criminal cases in the state, both in state and federal court. We also know how to approach a criminal case from a strategic perspective. With the ultimate goal of getting the charges dropped (or lessened), we will seek to reach the best possible outcome. +++++Consequences for embezzlement range from misdemeanor to felony offenses. The severity of the consequence depends on the amount of money involved in the case and whether other criminal charges are involved. Our defense lawyers have the knowledge to undertake complex cases involving financial crimes, and know how to successfully gather and present evidence in a criminal case. We seek not only to minimize the negative consequences of the situation, but also to preserve your reputation to the fullest. 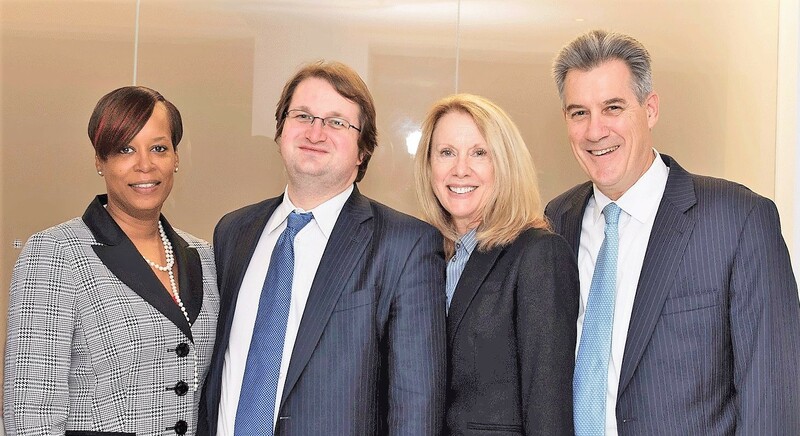 +++++Our Boston embezzlement defense lawyers have been successful in handling cases in the federal court system and are well-versed in both Massachusetts and federal criminal law. We have taken on defense cases and others involving larceny, fraud, forgery, money laundering, RICO (Racketeer Influenced and Corrupt Organizations Act) and more. +++++Regardless of the complexity of your case, it is essential that you are represented by a skilled defense lawyer. Please call 617-523-4300 to schedule an initial consultation. One of our attorneys is a native bilingual speaker in Spanish and English, and another is fluent in French.